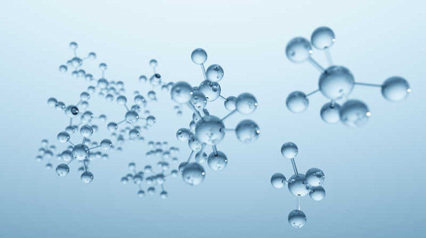 Research and Development of synthesis for the production of most new molecules. Small-scale and Large-scale chemistry capabilities. From milligram scale-up to kilogram scale-up. Custom Synthesis is Our Speciality!